iPhone X's iOS 11.3 Make Recording Snapchat Much Easier! iPhone X’s iOS 11.3 Makes Recording Snapchat Much Easier! Surprised, apart from iPhone 8 and iPhone 8 Plus, Apple also releases the special iPhone X to celebrate the 10th anniversary. It's a high-end premium device. It comes with a new iOS update that is the iOS 11.3 which will have a faster A11 processor. This firmware will allow a quick and flawless use of third party applications such as Snapchat. Snapchat allows instant photo and video messages which are of a temporary nature, disguising it from other messaging apps like Instagram. Users can download Snapchat on the iPhone X by opening the app store, search for Snapchat and download the first search result. The new iOS to be included in the iPhone X is said to have a whole pack of new features such as a one hand keyboard that will enable easy and fast typing for Snapchat users when texting friends. Also with it, will be a smart camera app able to detect a different type of photo conditions, scenes, and subjects with a whole range of professional- quality camera filters that take Snapchat photo and video messaging to the next level. Snapchat users will be able to send videos and pictures of better quality taken at the ideal conditions and moments with the revamped front and rear facing iPhone X cameras. iOS 11.3 also have new GIFs enabling photo animation. Adding the animation possibility complements Snapchat augmented reality and thus making it more fun to use on the iPhone X.
iPhone X with both of its sophisticated front and dual rear cameras will enable Snapchat users to have more of the surroundings of the people they video chat with and have a better experience with Snapchat FaceTime. The iPhone X is also expected to support extended life batteries with a fast charging feature, which will be advantageous for Snapchat users who need more time snap chatting. 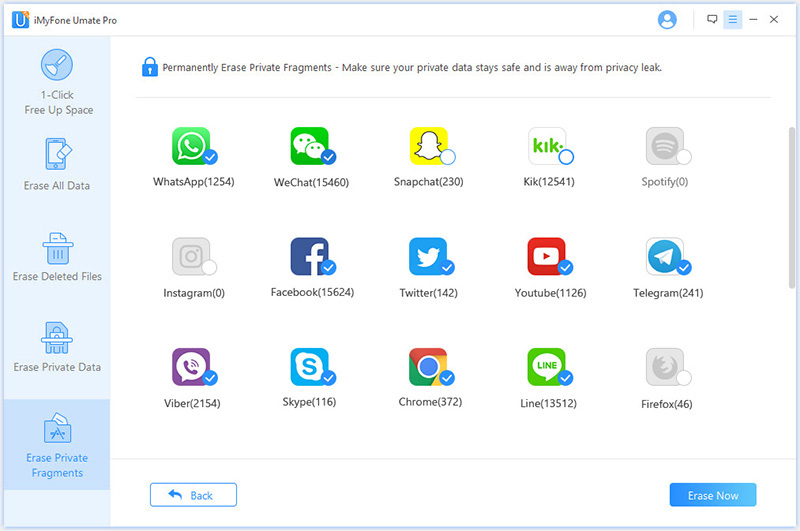 Other components like the facial recognition technology will also add an extra security level when one is away from his or her iPhone and thus protect one’s privacy on social media platforms like Snapchat from those who like snooping around. Analysts are speculating that Apple wants to add Snapchat like features on the iPhone X. Apple is working on augmented reality features according to Bloomberg reports which will make it possible to place virtual images on top of photos and videos. The 3D depth sensors on the front and back together with the dual cameras on the back will be integrated to offer the augmented reality features. The augmented reality feature will bring a competitive edge for Snapchat or even compliment it to some point if Apple incorporates a possibility of its use in third party applications. Issues with the iOS, expected to be a problem with the new iPhone X’s iOS 11.3 as well is that it saves unnecessary junk files like app caches and cookies which can be used to invade one’s privacy. On the other hand, Snapchat is not a safe enough application to use. It lets you save text communications with contacts or even sent messages and chats being saved by the receiver. Your photos and videos also save in your device and the app at the same time if you have activated Snapchat memories. iPhone X and Snapchap users might not consider wiping out messages a problem from the app with its ability to vanish photos, videos, and texts after being received and viewed by the recipient. It is essential to know how to get rid of those messages. Various reasons for which someone would want to delete messages or photos can range from wanting to resell your iPhone, freeing up some space on your device or living a nostalgia free life here and now. a href="https://www.imyfone.com/iphone-data-eraser/" target="_blank">iMyFone Umate Pro or iMyFone Umate Pro for Mac can be used to protect privacy in the iPhone X. It has a snap history eraser function with abilities to erase all data for those intending to resell their iPhone X and erase all deleted iOS data including messages, history, contacts, photos, videos. Umate pro also clears third party app application fragments such as Snapchat. Umate pro enables iPhone X users to boost up their privacy protection in their devices. It is a very user-friendly toolkit with a straightforward procedure to follow: run Umate Pro > go to Erase private fragments > select Snapchat > Erase now .